Would you accept thousands of dollars for a few hours of work? We’re guessing you would. This could be the situation if you take time to review your current insurance policies and make a change. Most people make the mistake of dismissing this as not worth the effort. As many as 66% see switching insurance carriers as too time-consuming, 44% think it’s too frustrating, and 40% believe it’s too complicated. This means the average driver, for example, hasn’t changed their auto policy in 12 years. Before we get into this one, remember an insurance golden rule: cheaper doesn’t always mean better. Lots of companies will claim to be able to lower your premiums but they’re often offering less coverage in return. Always compare like to like to achieve savings without losing protection. Premiums frequently rise for good reasons and it pays to understand why. Your driving record may be clean, but decisions like adding another driver to your policy, changing vehicle type, or moving can all contribute to higher payments. Check the average costs for homeowners and auto insurance in your state and shop other companies if you make any alterations to a policy. If your current provider isn’t competitive for similar coverage, consider a switch. People rarely think to treat insurers like insurers treat their customers. The spotlight is typically on the policyholder to be reliable, regular, and trustworthy. You should ask the same questions about your provider, however. What’s their reputation? Do they have a history of denying or delaying claims? How many complaints have been made against them? Consider switching if your research turns up red flags. 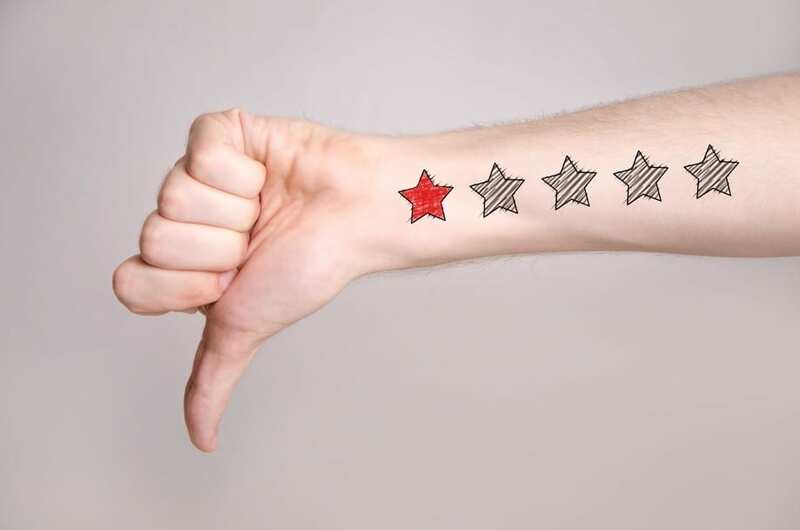 There’s a reason that poor customer service is costing American businesses billions of dollars a year: your satisfaction as a customer is paramount. The essence of an insurer is that they’ll be there when you need them and be sympathetic to your situation – and customer service is a vital metric for evaluating a provider. Sites such as JD Power offer consumer reviews that can help you judge insurance companies on customer service, among other factors. Bundling can save you significant money. This is when you have multiple policies with the same provider such as auto, home, and umbrella. You may well want to drop a current insurer if you have only one or two policies with them and separate coverage with another firm. Even if you’re already bundling, you should periodically shop around for a better multi-policy bargain elsewhere. Accidents happen, and you’re paying an insurer to cover you when trouble hits, not to punish you. If you’ve done the research on our second tip above, then you’ll have a better understanding of how reliable your provider is. How reasonable they are if you need them can be another matter altogether. The average premium rate increase after a single accident can tell you a lot. You should always check just how much your payments may go up after a collision, home incident, or other payout triggers (and of course afterward if one has occurred). You may be able to handle the raised rate or it may just be too much for you – and another company may be able to give you a better deal moving forward. If you decide to shop around, always speak to a qualified insurance provider who will take the time to understand your unique needs. NICRIS is standing by if you’re ready to assess or adjust your coverage. We can help you avoid policy change pitfalls like cancellation fees and lapsed coverage issues while finding the best new policy for your situation. NICRIS Insurance focuses on providing clients with the appropriate suite of products to protect them, their interests and their loved ones. If you need some advice or would like a free, one-hour personalized insurance review, we’d be happy to help online or simply call us at 516-544-0006.